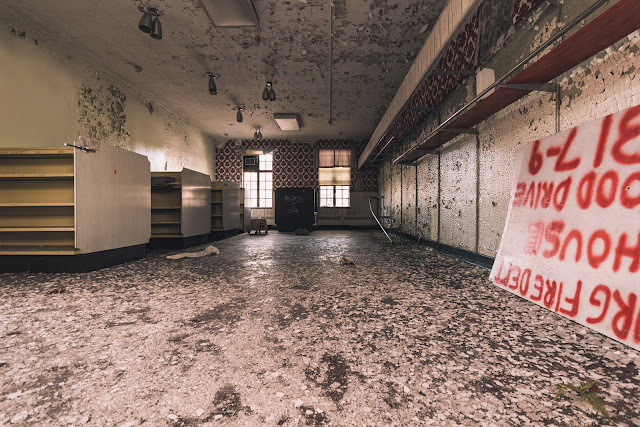 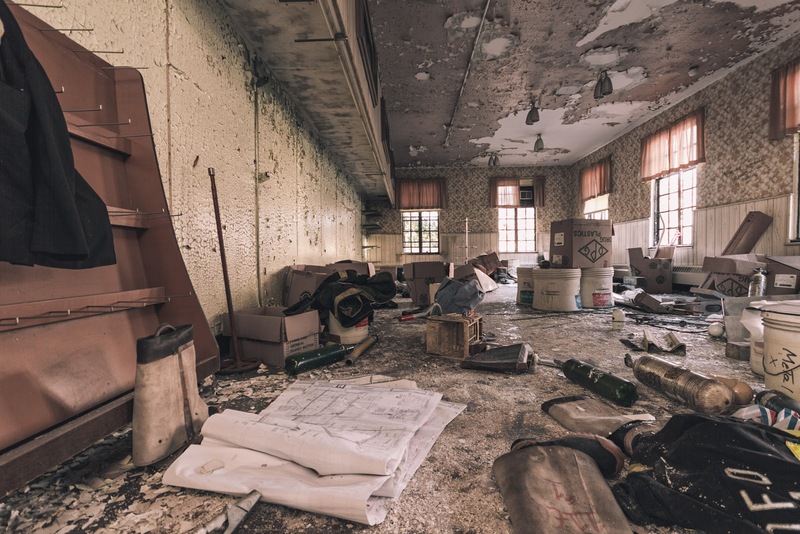 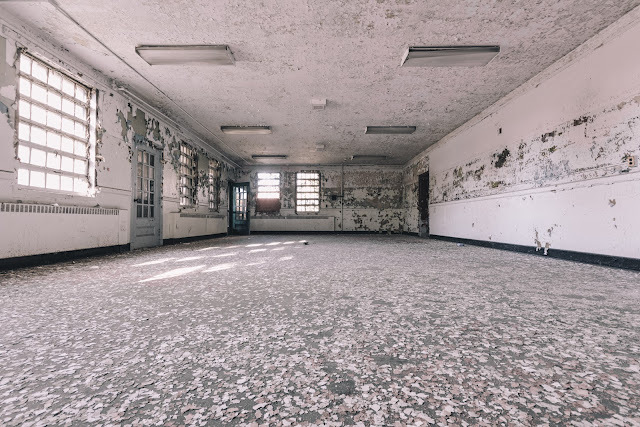 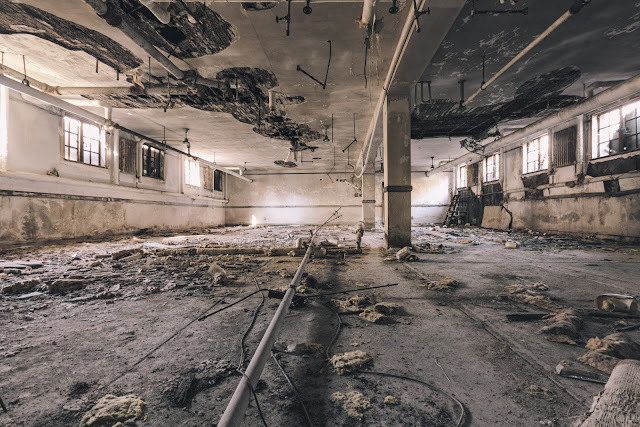 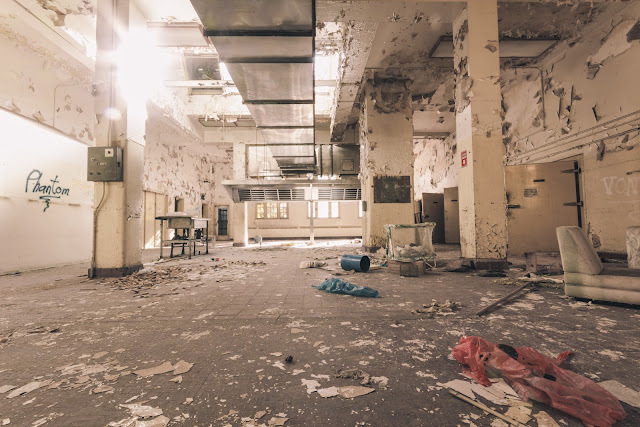 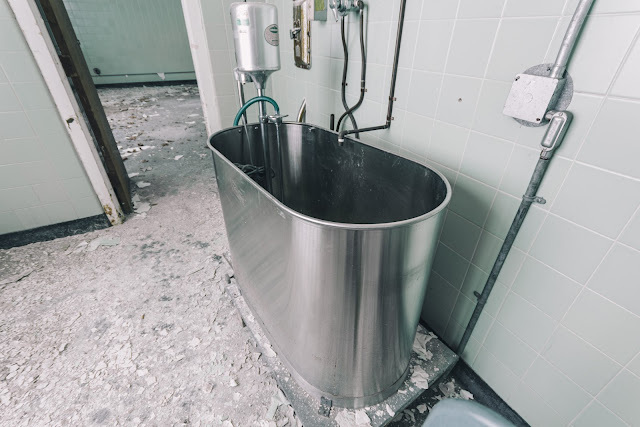 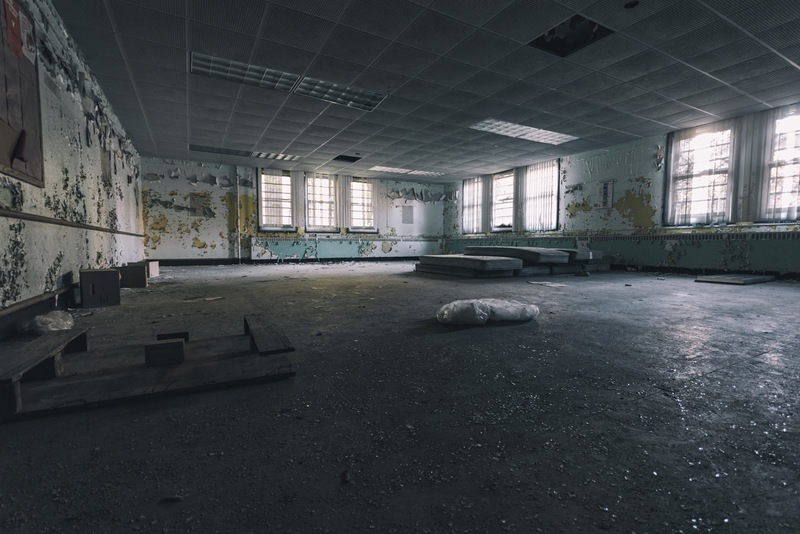 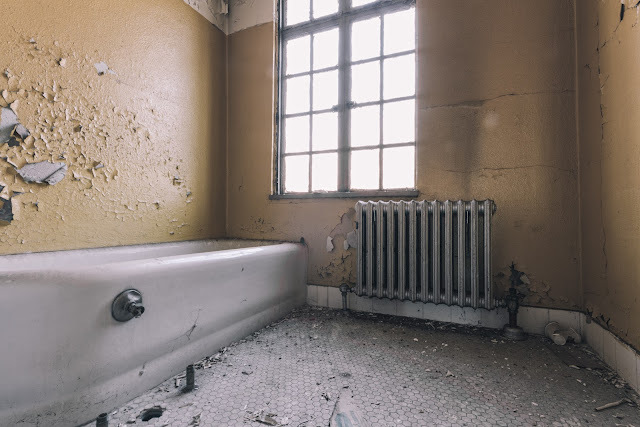 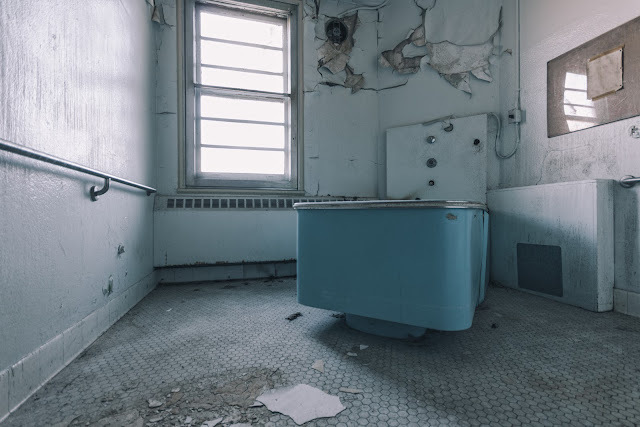 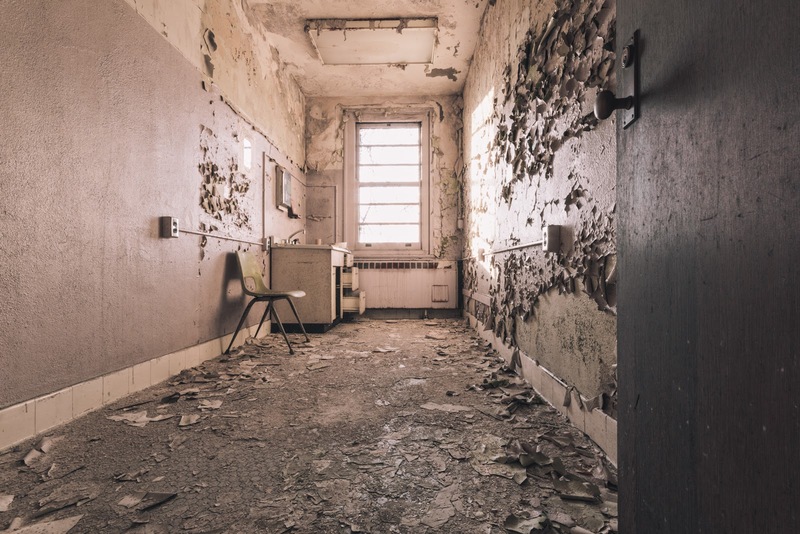 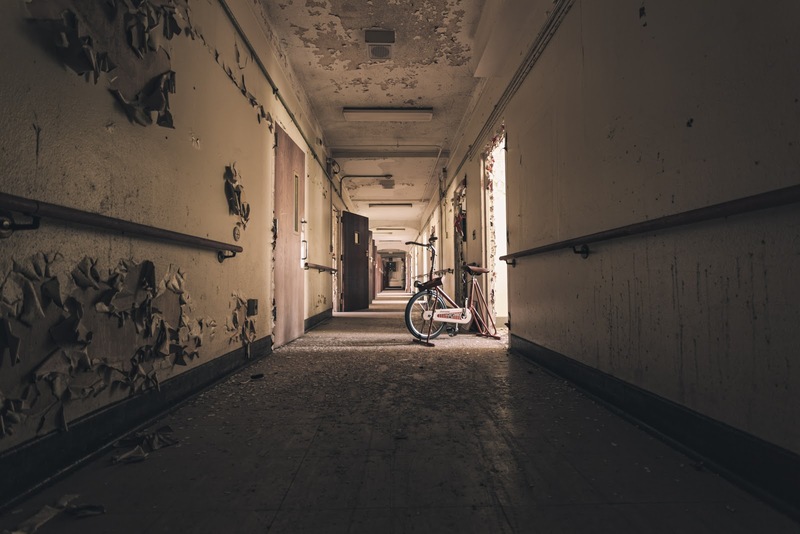 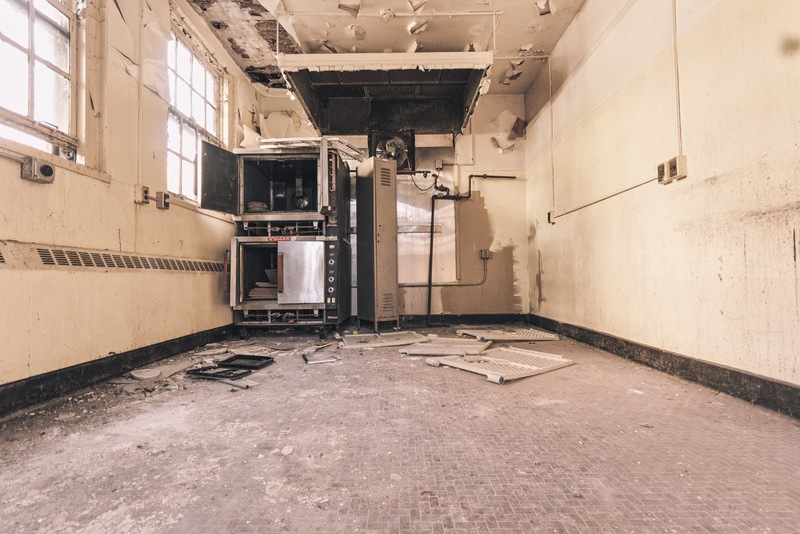 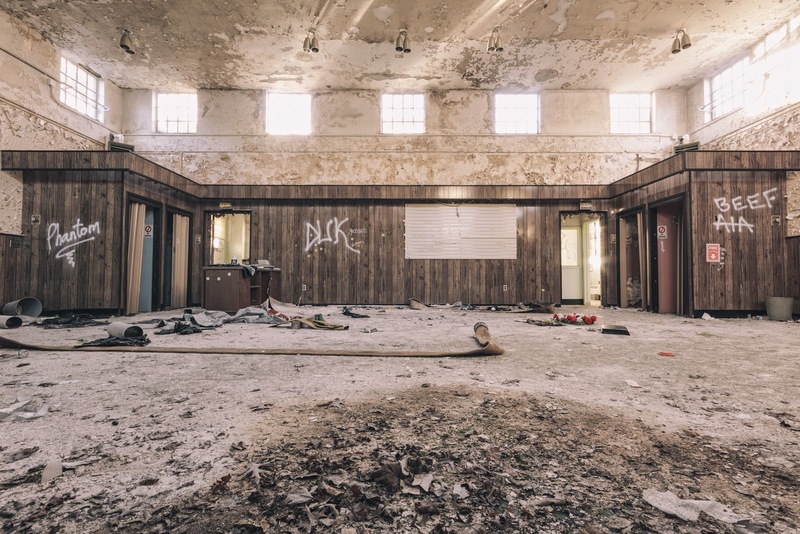 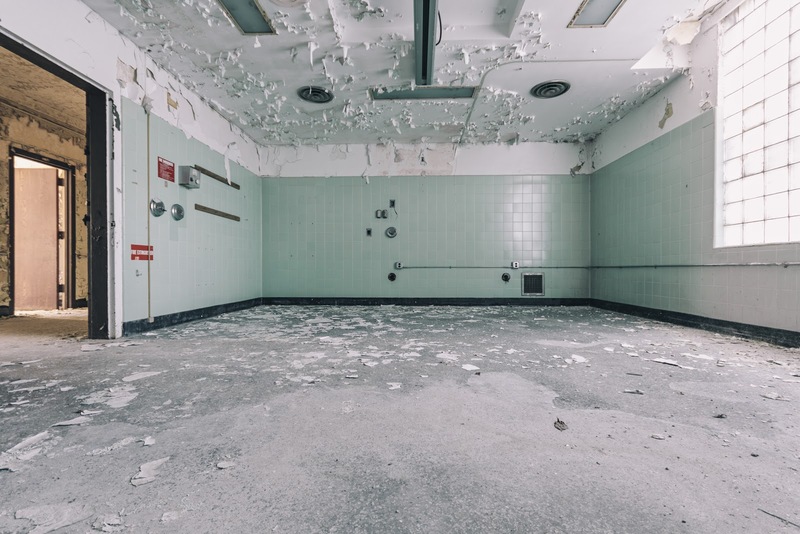 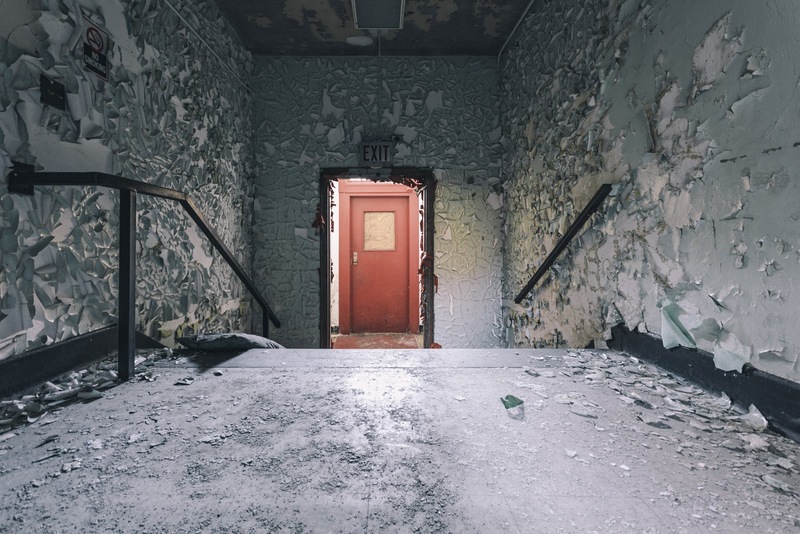 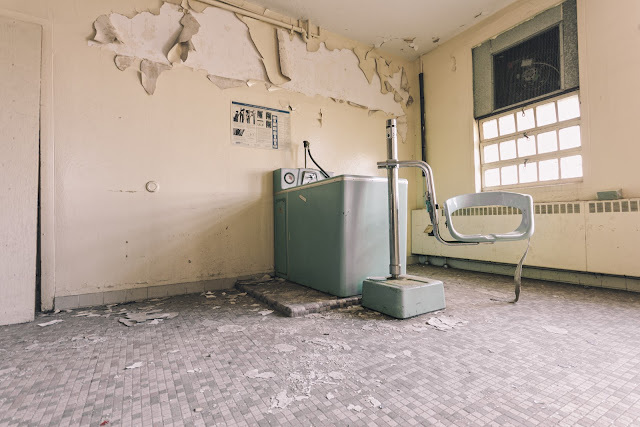 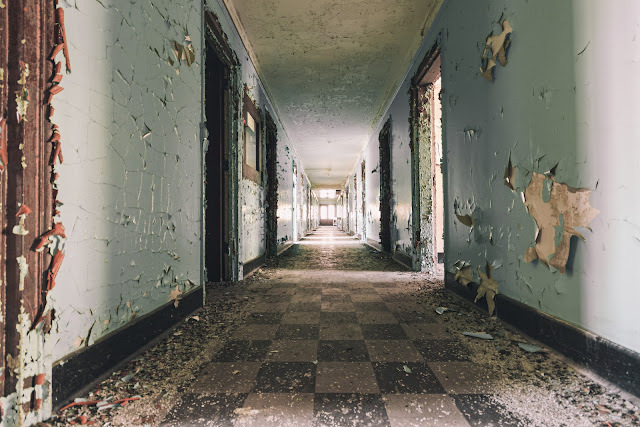 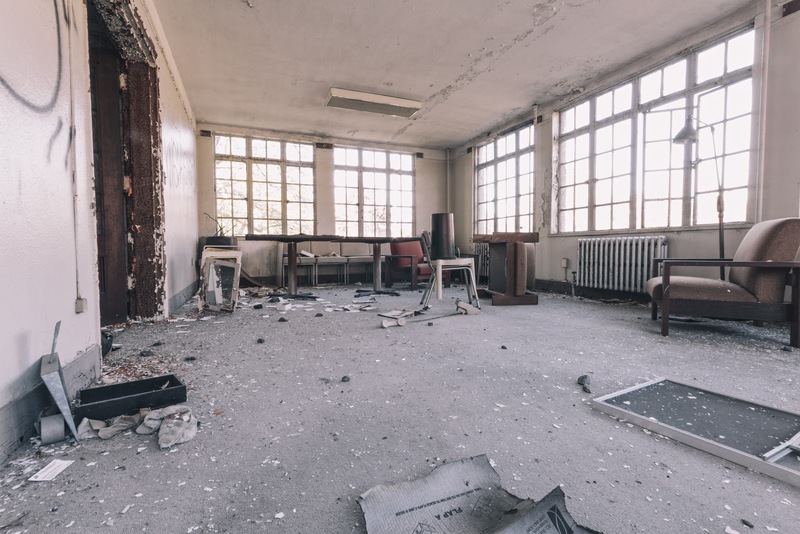 I ventured inside the many buildings unused since the hospital began cutting back during the 1970s. As of now, the Rockland Psychiatric Center still treat patients with maniacal depression and severe cases of schizophrenia. 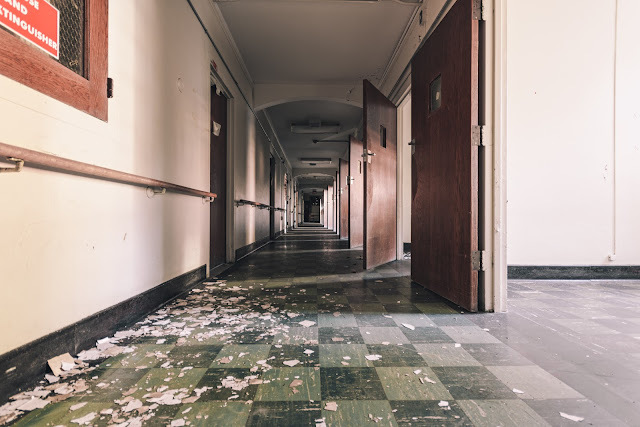 On many visits, I explored as much of the buildings and grounds via the underground tunnels layered underneath the sprawling buildings on the vast campus. 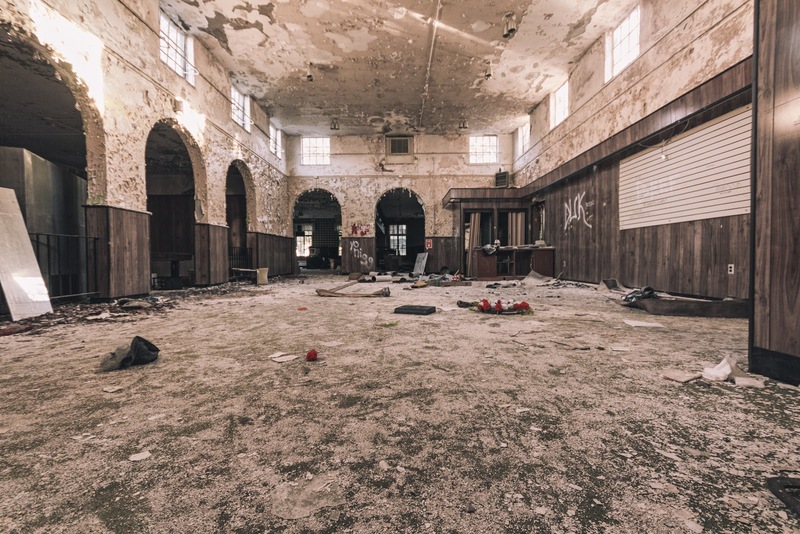 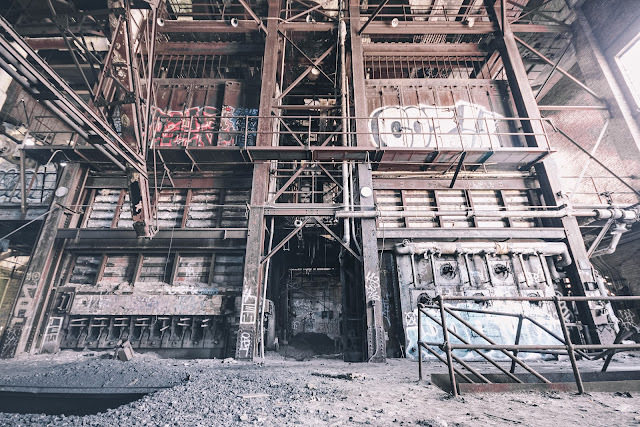 Those who visited the facility found that most of the buildings were boarded and secured but a few entrances at different locations provided entry points that allowed unfettered access to the many buildings throughout the campus. 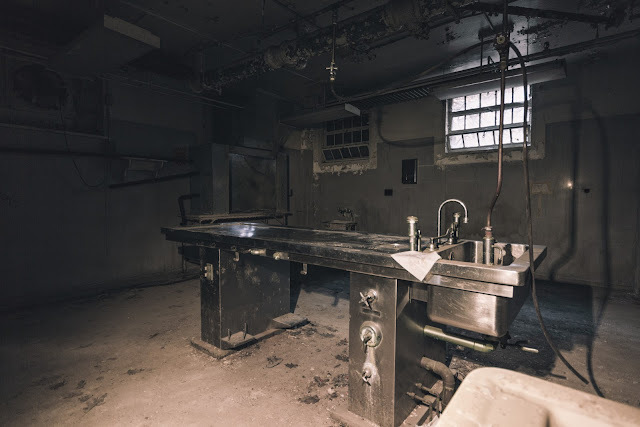 I explored the morgue, various cafeterias, housing and medical offices found around the campus.